"We will do all we can to secure the release of Mrs Sotoudeh", French Foreign Minister Jean-Yves Le Drian told the upper chamber Senate. 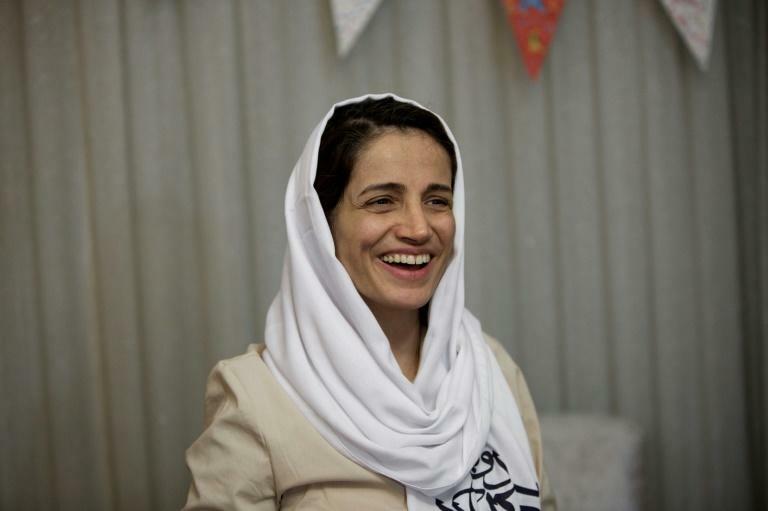 Sotoudeh's husband Reza Khandan told AFP on Sunday that his wife had been sentenced to a total of 33 years in prison over a case with seven charges, but she is to only serve the longest sentence, 12 years imposed on Sunday for "encouraging corruption and debauchery". Last month the UN atomic watchdog said that Iran has been adhering to its deal with world powers on limiting its nuclear programme, as diplomatic wrangling continues over the future of the accord. The latest report from the International Atomic Energy Agency confirmed that Iran was still complying with the 2015 Joint Comprehensive Plan of Action (JCPOA) with global powers under which Tehran drastically scaled back its nuclear programme in return for sanctions relief.